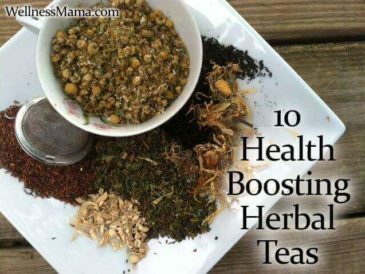 Herbal teas have many benefits and there are endless ways to use herbs and teas as drinks, in natural remedies, and even in foods. One of my favorites is Rooibos Tea or Red Bush tea from the South African Rooibos plant (Aspalathus linearis). A beautiful fragrant red herbal tea with a naturally sweet taste and floral aroma, Rooibos grows exclusively in the Cederberg Mountains of South Africa and on a bush that is very unlike traditional tea plants. The Red Bush (Rooibos) grows about 3 feet tall and has needle-like leaves similar to a pine tree. Though almost all commercially available Rooibos tea is naturally fermented and dried to reach its deep red color, the Rooibos leaves are green when harvested and this un-fermented tea is available in some specialty places and is higher in antioxidants. Rooibos tea hasn’t yet gained the popularity that green tea and mate tea have, but it turns out that Rooibos may have just as many benefits, if not more, than these well-known teas. It is important to note that Rooibos is technically an herbal tea and not a true tea. Polyphenols are compounds known for their antioxidant activity in the body. Rooibos tea has up to 50% more polyphenols and antioxidants than Green Tea (1) and can be a great alternative with recent concerns about radiation levels in green tea. Rooibos tea is considered a good source of minerals like Calcium, Iron, Potassium, Copper, Zinc, and Magnesium. In many parts of the world, Rooibos is consumed for skin, hair and bone health because of its high mineral and alpha hydroxy acid content and is even given to children who are intolerant to dairy as an alternate calcium source. Rooibos tea contains many minerals and nutrients in synergistic balance so they work together for better absorption. For instance, it contains magnesium to balance and help the absorption of calcium, copper to balance and help absorption of zinc and others. Despite many claims about its Vitamin C content, I was unable to find any source that showed that Rooibos tea is a good source of Vitamin C at all, but it is a great source of other nutrients and antioxidants. Interestingly, Rooibos tea is synergistic with Vitamin C and when taken together, they may both be better absorbed. Rooibos is often recommended during pregnancy and for those who are anemic because it may help with the absorption of iron and other nutrients. Rooibos tea is naturally caffeine free, making it an excellent drink choice and antioxidant source for those avoiding caffeine and who can’t drink coffee or other teas. It is also low in tannins, which although they are considered beneficial, some people can’t tolerate them. The lack of tannins is also why Rooibos does not have a slightly bitter taste like some other teas do. Oxalic acid is a naturally occurring compound in teas, chocolate and some fruits and vegetables like raw leafy greens. When the body is functioning optimally, oxalic acid is naturally eliminated through urine, but it can combine with minerals in the body to create oxalates, a type of salt crystal. These oxalates can build up in the body and may contribute to kidney stones, bladder stones and other problems. 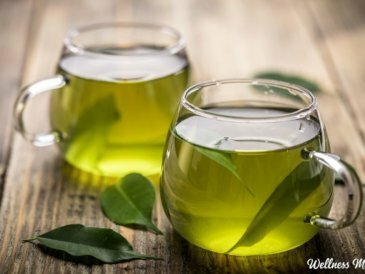 Those who struggle with these problems are often told to avoid teas, and Rooibos is considered a safe alternative because of its lack of Oxalic acid. 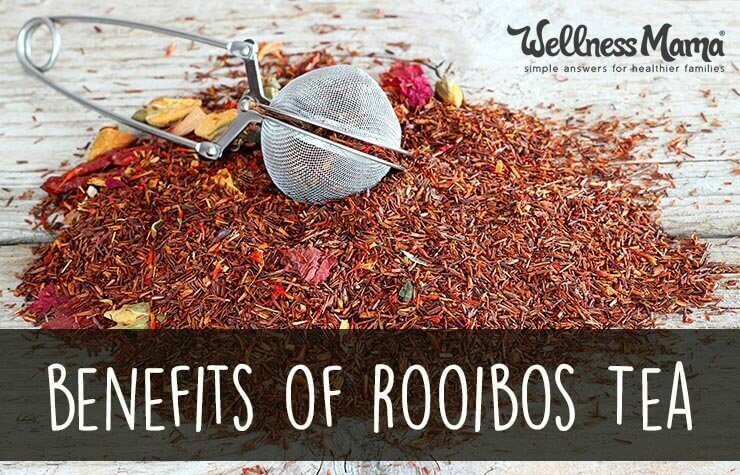 Rooibos also has naturally soothing properties that work on the central nervous system to promote relaxation. 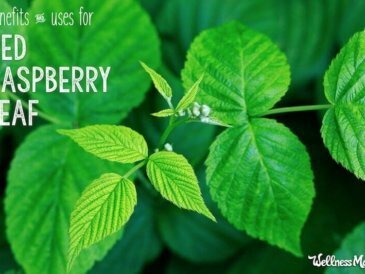 This is one reason it is often given to children in South Africa, but many also turn to it as a natural sleep aid and to help relieve insomnia. Another reason it may promote quality sleep is that it is often used as a caffeine-free substitute for traditional coffee and tea, since removing caffeine also helps improve sleep quality. Since Rooibos tea is never bitter and has a naturally sweet taste (but is zero calorie), it is great hot or cold. 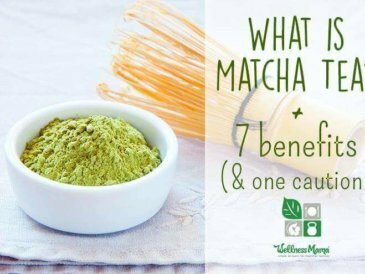 It should be brewed for a longer time than other teas since its lack of tannins prevents it from becoming bitter, even after long brew times. Place 1 teaspoon to 1 Tablespoon of loose leaf organic Rooibos tea in a tea infuser and place in a mug. Boil 8 ounces (1 cup) of water and pour over infuser in glass. Steep at least 5 minutes but up to 15 minutes to desired flavor and aroma. You can sweeten with honey or natural sweetener if desired. Double the amount of loose leaf rooibos (up to 2 Tablespoons) and place in an infuser. Pour 8 ounces of boiling water over the tea and let steep and cool for at least 10 minutes. Sweeten with honey or other natural sweetener if desired. Pour over ice and serve immediately. Boil 1 gallon of water in a large stockpot. Add 1/2 cup loose leaf Rooibos and stir to combine. Remove from heat and let cool. Strain out tea leaves and store in a pitcher in the fridge until ready to use. Lasts 2-3 days in the refrigerator. Thanks to its growing popularity, there are several good brands of Rooibos available. Look for an organic and fair trade certified variety. 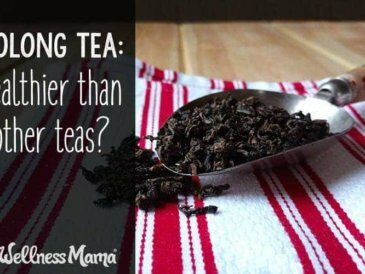 Loose leaf Rooibos Tea (and all teas) are typically more cost effective. 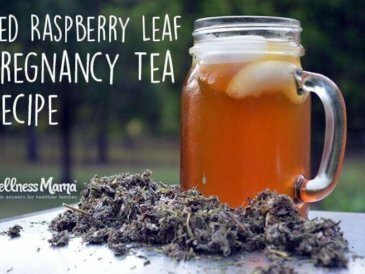 I order mine in bulk here and have recently started adding it to my Raspberry Leaf Pregnancy Tea for its sweet taste. Amazon also carries organic loose leaf rooibos and pre-made organic rooibos tea bags. Rooibos tea may have many benefits related to its antioxidant concentration but it is also a delicious and naturally sweet calorie free alternative to other teas or coffee. Research is still in early stages about the potential health benefits of Rooibos, but for now it is considered safe to consume and I enjoy it as a refreshing and delicious drink.